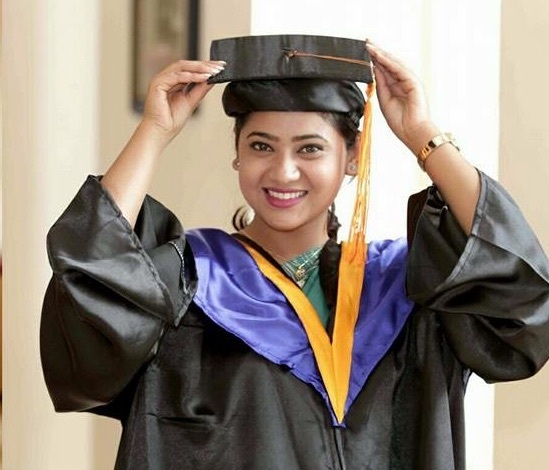 Nepali actress Keki Adhikari is one of the most educated actress in the Nepali film industry. She has recently completed her MBA degree. Keki had always been a good student. As her father, also a film director, runs a private school in Kathmandu, Keki had studied in her family school. She was always the top student in her class. The MBA thesis of Keki is related to the role of technicians in the making of a movie. 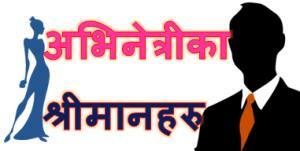 Nepali actress team congratulates Keki in the achievement and wish her a successful and bright future. Keki was also one of the Top 5 actresses of 2072. Read more about Keki in the page -> Biography of Keki Adhikari. 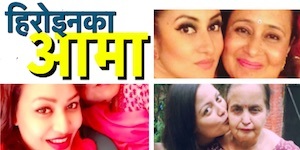 Keki Adhikari, Barsha Siwakoti or Khusbu Khadka, who is the best music video model? Top 5 new age actresses – what does Karishma Manandhar say about them? 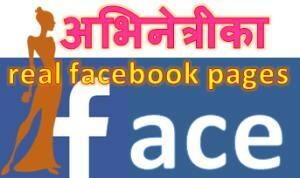 This entry was posted in News and tagged Keki Adhikari. Bookmark the permalink.